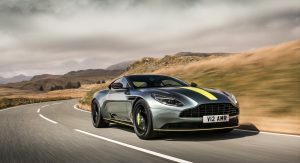 Aston Martin has officially unveiled the new DB11 AMR at the opening of the AMR Performance Center at the Nürburgring. 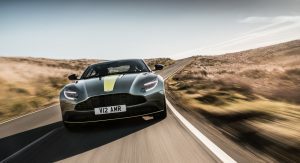 Combining power and elegance, the DB11 AMR features an upgraded twin-turbo 5.2-liter V12 engine that produces 630 hp (470 kW / 639 PS) and 516 lb-ft (700 Nm) of torque. 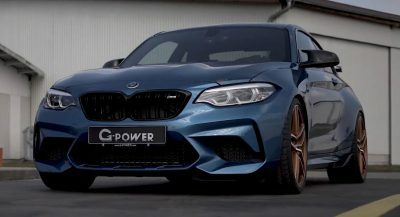 It is connected to a recalibrated eight-speed automatic transmission which enables the car to accelerate from 0-60 mph in 3.5 seconds before hitting a top speed of 208 mph (334 km/h). 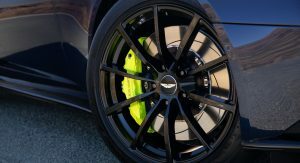 The performance improvements extend beyond the engine as Aston Martin says the chassis has been refined to offer a “greater sense of connection without harming the supple ride.” The company was coy on specifics but the model features a limited-slip differential and adaptive dampers. 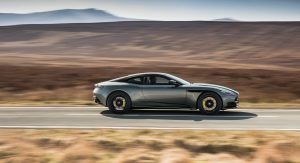 On the styling front, the DB11’s chrome brightwork has been replaced by gloss black accents and exposed carbon fiber components. 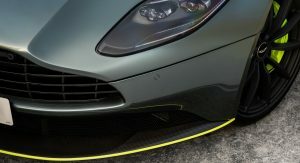 As a result, the AMR features a dark front grille, a carbon fiber splitter and black headlight surrounds. 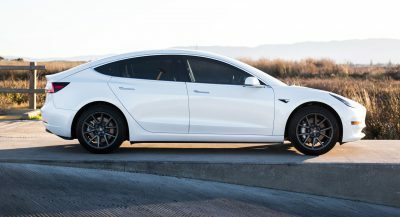 Moving further back, we can see a gloss black roof, carbon fiber mirror caps and 20-inch forged alloy wheels with a dark finish. Other highlights include tinted taillights and carbon fiber accents on the front fender vents. 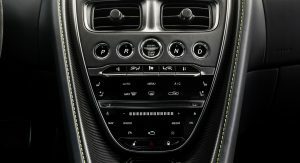 The interior largely carries over but drivers will find a sport steering wheel and leather seats with a contrasting central lime stripe. 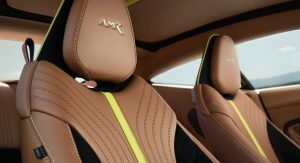 The car also has Alcantara upholstery as well as AMR badging on the headrests and door sill plates. 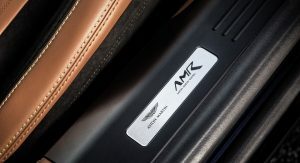 Customers looking for something more unique will be able to order the model in three Designer Specifications as well as a limited edition variant. 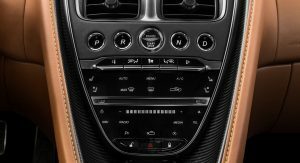 The latter features a Stirling Green exterior with lime accents as well as “extensive carbon fiber detailing.” Production will be limited to 100 units and each will have a Dark Knight leather interior with Satin Dark Chrome switchgear and Satin Carbon Fiber trim. 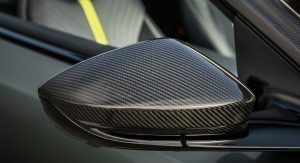 Speaking of options, customers will be able to order a carbon fiber engine cover and carbon fiber exhaust tips. 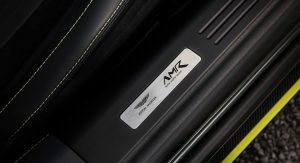 The AMR can also be outfitted with a carbon fiber sport steering wheel and a custom luggage set that is designed to match the car. 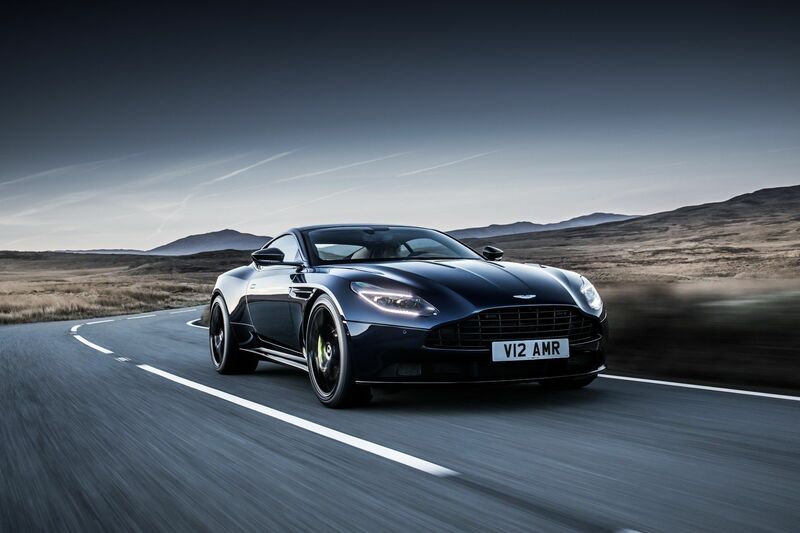 Pricing starts at £174,995 in the United Kingdom and $241,000 in the United States. 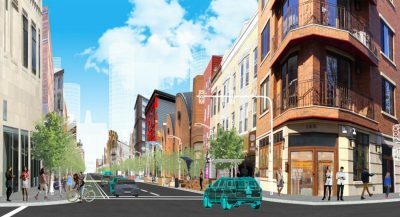 The first deliveries are slated to occur in the second quarter of 2018. I know you want to be first but I don’t know how I feel about how abrupt this article is. 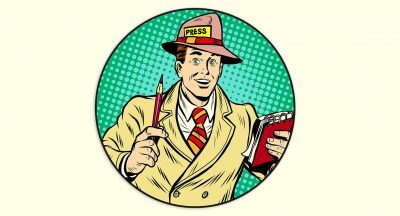 Is it the “Developing” thing? Yes. It really seems abrupt but I could be misinterpreting the article. I’ve noticed that several times. It’s usually a placeholder before the rest of the information is added into the article. The rest will be finished shortly. Still, I’d rather they post the full article with all the relevant details in it instead of posting something incomplete and filling in the details as they come across it. I swear this is my first time seeing it. Yes I am with you in that I’d rather just see the completed article than a placeholder until. 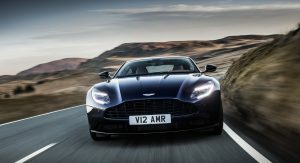 I already don’t think the AMR version of this is necessary considering you’ll be coming out with the DBS Superleggera. 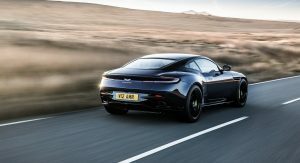 I mean this stopgap is understandable in a Mercedes that tops out at 600 but the DB11 starts at 600 so you may as well just go full Superleggera. 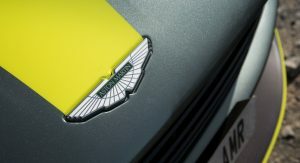 I like the AMR package as a whole but I think it makes more sense on their other vehicles. Yeah, I’m with you on that one. 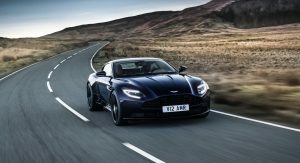 I would have liked the AMR package to be on the new Vantage first but I guess AM decided to use it on the DB11. 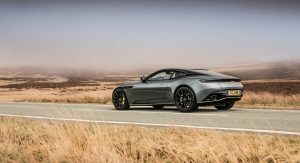 I’m sure the DBS Superleggera will be for a different segment. 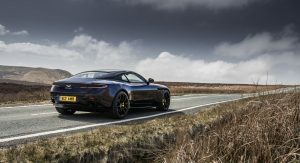 One thing I do hope is that the DB11 AMR and DBS Superleggera don’t cannibalize each other otherwise we’ll get a repeat of the F Type R and F Type SVR. 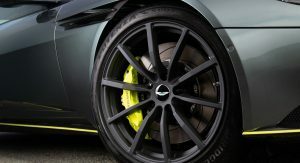 I feel like it’s going to be another DB9/Virage thing. They started the same way but at least AM put a little more differentiation in the front. 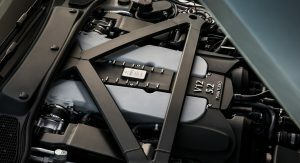 I’m being positive and probably think that DBS Superleggera would be even extreme driver’s performance car. 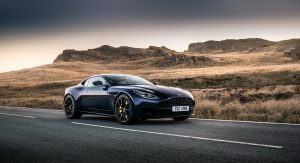 With DB11 AMR capped at 630hp, we can assume DBS would get more hp? I have no doubt it will make 700 or more but it still just seems like an unnecessary stopgap. This isn’t where they needed to come in at a certain price point and they just have more performance models. All I get from this is C400/C43/C63/C63S. But it’s unnecessary to me. 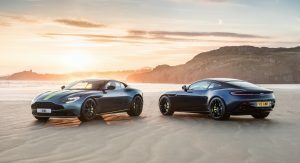 And like I told LWOAP it’s going to be a DB9/Virage thing where eventually the regular DB11 is going to get the same upgrades and the AMR will be phased out. 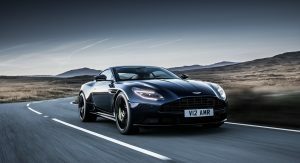 Just have the DB11 and the Superleggera. 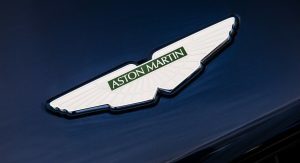 Let the Vantage or the upcoming DBX/Varekai have the AMR treatment. Why do they persist on using neon lime as a color? They haven’t comprehended that sometimes track colors should stay on the track. I phrased it wrong: Why in the world they chose that color! This is nice. But the designs of the newest AM’s are very forced and wearing too much jewelry. 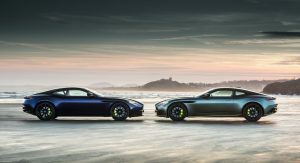 The outgoing Vantage and old DB9, to me, are nearly flawless designs. 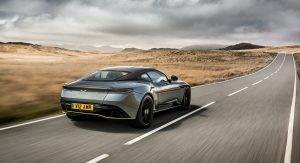 I think I’d take the DBS Superleggera. 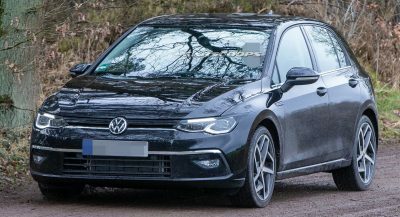 I couldn’t find any pictures yet but in the launch video I’m glad that they kept it wingless and go for active aerodynamic instead. Previous PostPrevious Want A Virtually Brand New 1989 Porsche 911 Speedster With 251 Miles?